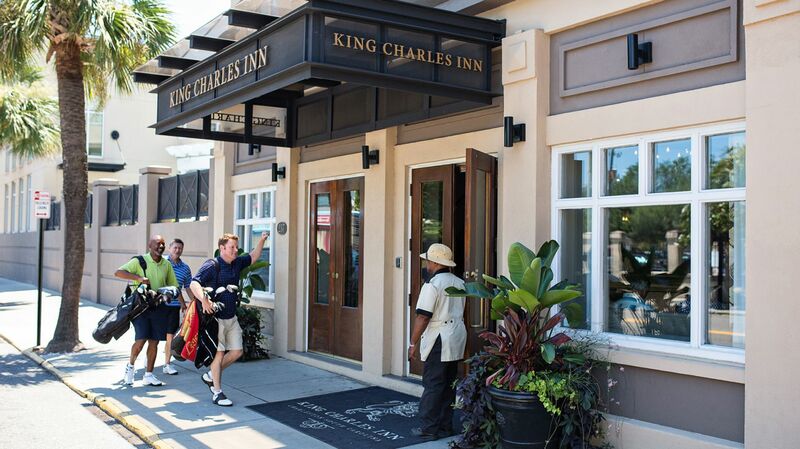 Ideally located in walking distance to the best attractions – History, Dining, Nightlife, Wedding Venues, Event Venues and Conference Centers of Downtown Charleston, King Charles Inn on Meeting Street is the perfect hotel for business, pleasure, or both. Indulge in Southern Charm and hospitality by planning your next celebration, event or corporate affair with us. Simply fill in the form below and our staff will contact you shortly. *Estimated number of guestrooms needed? When will you need your event space?